Home / Blog / What does Oak do to Wine? What does Oak do to Wine? You’ve probably heard people say that they either love or hate oaked wines, and you may feel passionately about it yourself one way or the other. Beyond taste though, what exactly does it mean if a wine is oak-y? What is the point of ageing wines in oak and why is it only done sometimes? Traditionally, wines were put in oak because the wooden barrels made reliable ageing vessels; wood is porous, so helped purify any unwanted substances in the wine and provided a clean, sealed environment to age the wine in. 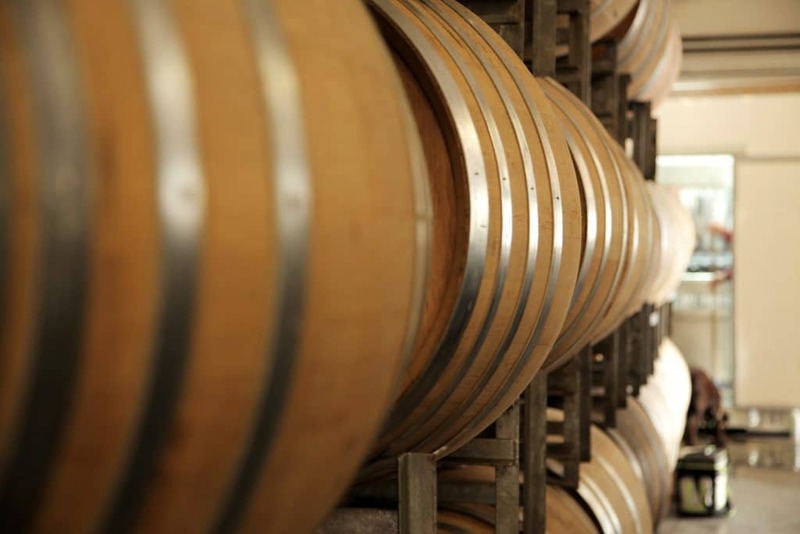 Today, modern technologies means we don’t need wooden barrels to purified and filter wine, but because oak can impart desirable flavours on the wine, winemakers have continued ageing in oak barrels for centuries, using it to help shape the final flavour of their wine. There are many varieties of oak, but in the wine world, the main two are American and French oak, which come from two different varieties of oak tree; these two oaks impart quite different flavours on wine. French oak originates from the Old World and was first used as a reliable vessel and not as a flavouring agent; traditionally, French oak was a good choice for Old World winemakers because it imparts a subtle, soft effect on wines, with only delicate influence from the oak on the palate, which meant they would focus on letting the grape’s profile shine. American oak, on the other hand, imparts stronger effects on wine, and is used more commonly in New World winemaking; wines aged in American oak can be very pungent, sometimes overpowering. Though there is a tendency for American oak use in the New world and French oak in the Old World, this isn’t always the case – sometimes a mix of the two are used, and wcalso see American oak used in Europe (i.e. Rioja), and the use of French oak in the New World. Another factor oak barrels have on wine is how much they are toasted – this involves burning the insides of the barrels for varying amounts of time to achieve a desired level of toastiness in the wine. 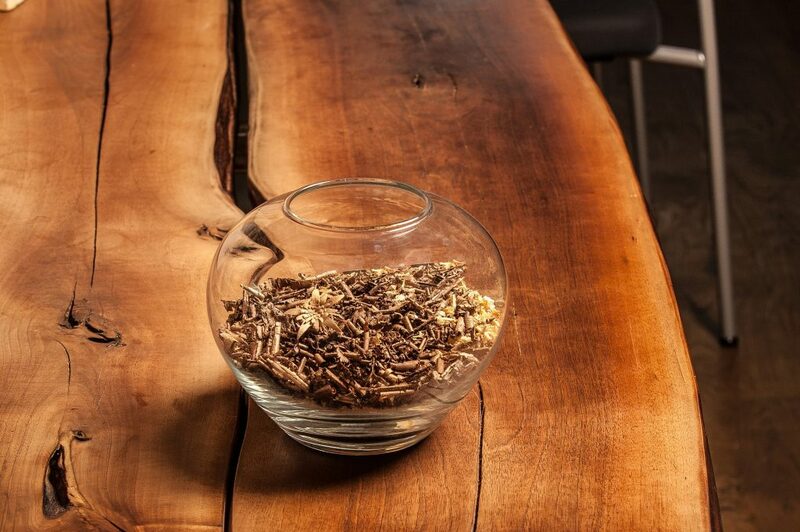 Regardless of what type and how much is used, any oak will have some effect on the taste of the wine. Oak works better with some varietals than others, and that of course is a matter of opinion and taste! In saying that, most reds do well with at least some time in oak, unless you are after something very fruity and young (i.e. some Beaujolais); white wines are not oaked as often as reds. Red wines are fermented with seeds and skins, which gives them structure, tannins and complexity; spending time in oak helps mellow out some of this complexity and astringency and rounds out the flavours. In red wine, oak usually manifests itself as smoke, spice (cinnamon, nutmeg, clove), leather or tobacco. White wine is naturally less complex as the juice is pressed immediately from the skins; these wines don’t require this extra step of mellowing and balance from oak, which would mask their crispy, mineral and fruity brightness. Whether oaked wine is “good” or “bad” is entirely dependent on your palate, what you like, what you’re serving the wine with and how well the wine is produced. It’s worth trying some varietals both oaked and unoaked, and also those use French and American oak in both the New and Old World to discover what you like most. You can read more about the differences between old versus new oak here.